The Horses for Healing annual golf tournament features morning and afternoon flights. Proceeds help provide therapeutic riding programs for individuals with special needs. 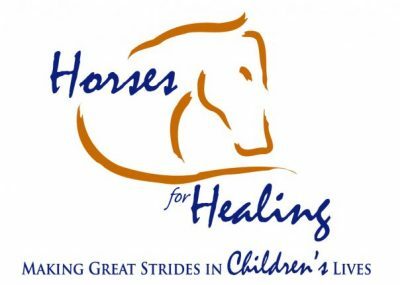 For more information, visit www.horsesforhealingnwa.org.